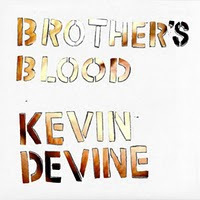 For Kevin Devine, 2009 has been a fantastic year. Despite the fact 'Brothers Blood' leaked nearly two months prior to it's release, it has been the most popular and highest selling album to date. To support the release shortly afterwards, Kevin was straight on the road supporting Brand New and Manchester Orchestra in the UK, a cross country US headline tour, supporting The Get Up Kids on their US reunion tour and wrapping up the year with Brand New at the 18,000 capacity Nassau Colosseum in New York. Just three tracks into the first listen, it was so obvious that this album would not disappoint. 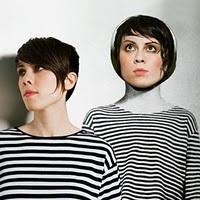 With six albums under their belt, Tegan and Sara's latest installment really did meet all expectations. It really wasn't hard when narrowing down our number one album of 2009. Here is what the Canadian duo had to say when we spoke to them about 2009, the current response to 'Sainthood' and more.